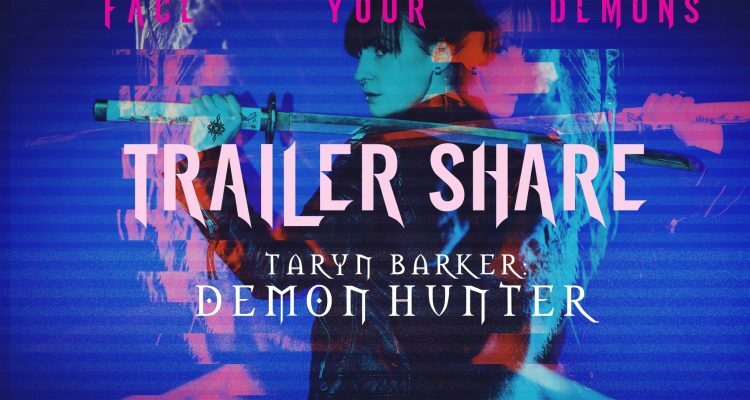 Constant Motion Pictures has released a new teaser trailer for writer/director Zoe Kavanagh fantasy-based action thriller Taryn Barker: Demon Hunter. A young girl tormented by the tragedies of her past is brought in for questioning by the police over the death of a man, who she claims to be a demon. Detective Beckett realizes this is the same girl he made a broken promise to six years ago that he’d find the monster that raped and murdered her 12 year old sister. 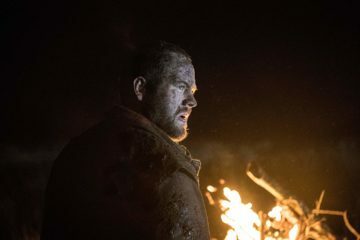 The girl warns of a powerful man named Falstaff who will stop at nothing to claim her soul, Falstaff abducts Detective Beckett’s daughter and now this young girl is his only hope and ally in rescuing his daughter from this demonic cult and proving to him that Taryn Barker is the Demon Hunter. 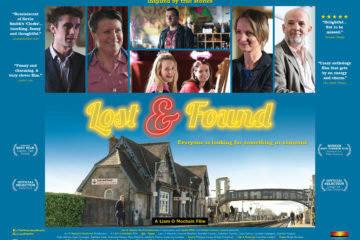 The film stars Niamh Hogan in the lead role, supported by Michael Parle as Demon Lord Falstaff, and Alan Talbot, Kevin O’Malley, Nic Furlong, Sarah Tapes Jenkinson, and Margarita Grillis. 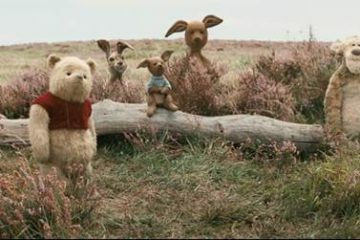 It was written by Kavanagh and Tony Flynn, and produced by Victor McGowan, Anna Ginjaume Grieve, Zoe Kavanagh, Matthew Taylor, and Stephen Horgan. Taryn Barker: Demon Hunter is an independently financed film and is currently seeking distribution. 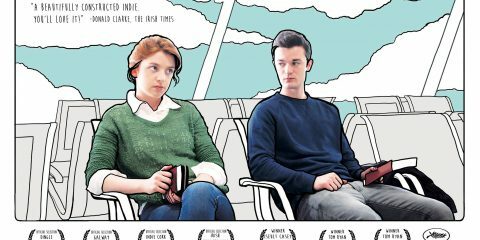 Genre films from Ireland are few and far between so we’d like to see this get out there.